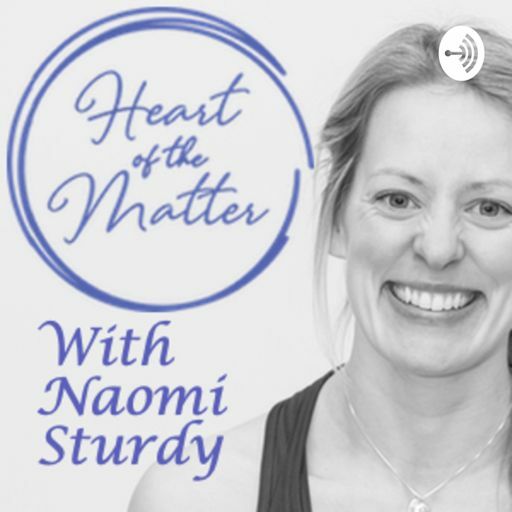 Discussions and Conversations on Yoga, Society shifts and changes, Mental Health, Physical Health, Creativity, Careers and Life.This Irish podcast aims to dig deeper and get to the heart of the matter on who we are, and why we are doing what we do..
-Lou’s teaching with a focus on women, areas of Yoga that are underdeveloped and under written. In this episode I sit down with Michael Ryan, an experienced Yoga teacher in Dublin. In this episode I sit down with Eithne Kennedy who is a kinesiologist and Yoga teacher based in Dublin. In this episode I sit down with Dara O Boyle, he owns and runs a fitness and health facility in Dublin, Ireland. -His priorities for his business, his reasons driving him and his sense of purpose. In this episode I sit down with Clare Mulvany. She is a writer, creative mentor, photographer and yoga teacher. In this episode, I sit down with Jody Kennedy. He is a Personal trainer, ancestral health advocate, outdoor immersion and retreat leader.